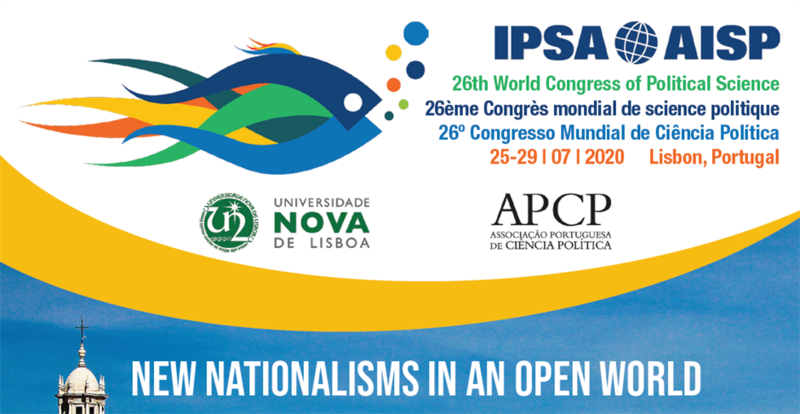 The Portuguese Association of Political Science is pleased to announce the 26th World Political Science Congress of the International Association of Political Science (IPSA), to be held in Lisbon, at the NOVA University, Campolide Campus, from July 25-29, 2020. The APCP is an association composed by professors and researchers of political science in Portugal. The governance bodies are the General Assembly, the Executive Board and the Supervisory Board. Get to know the governance bodies for 2018-2020. All our members are registered here (link to the member list) and at the annual directory of members. They receive regularly informations, relevant contents and are granted several discounts, such as to the fees for the bi-annual congress, to the activities promoted by the different sections and to some subscriptions of Portuguese journals. In the high school curricula there is, since 2006, the Program of Political Science, taught on the 12th grade. 16 Portuguese Universities offer Bachelor degrees in Political Science or in similar fields. See the complete list here. In 15 Portuguese Universities it is possible to pursue post-graduate studies in Political Science or in related fields. See the complete list here. There are currently 25 degrees in Political Science or in related fields distributed by 12 Portuguese Universities. See the full list here. 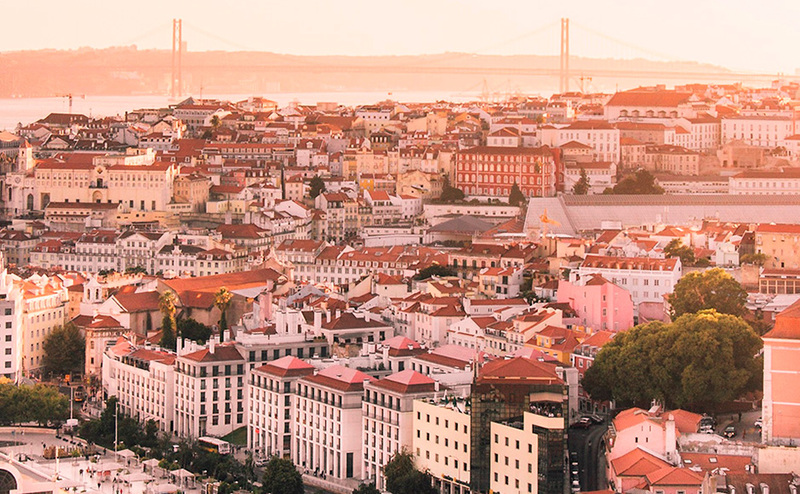 The Portuguese Association of Political Science is pleased to inform you that The 26th World Political Science Congress of the International Political Science Association (IPSA) will take place in Lisbon, at the NOVA University, Campolide Campus. 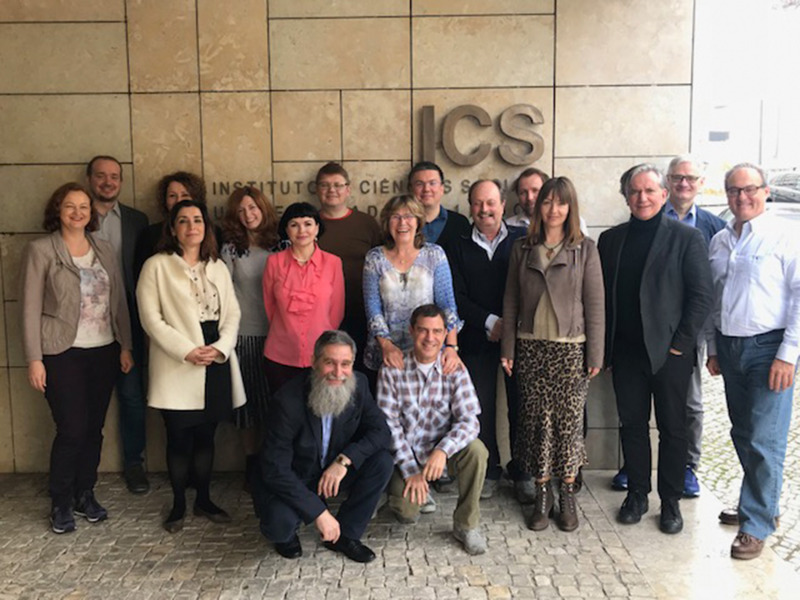 The ECPSA Annual General Assembly was held on the 22nd and 23rd of February, in Lisbon, with Prof. Pablo Oñate (ECPSA President) and Prof. Krisztina Arató (ECPSA Treasurer). 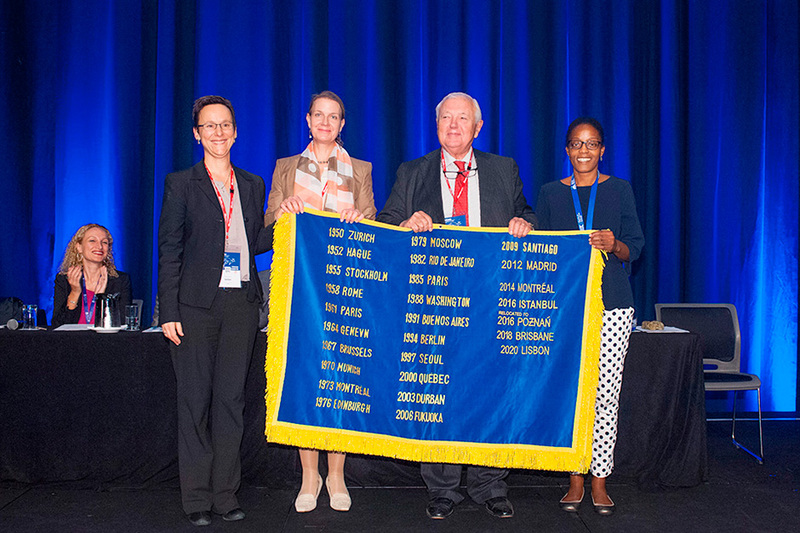 Last July (July 21-25, 2018), the 25th World Political Science Congress of the International Political Science Association (IPSA) was held in Brisbane, Australia.